Aqua Hot Tubs are here to help you through the process of buying or maintaining your hot tub. Contact us at any time via the following methods; come and see us at our showrooms, pick up the phone, email or use the Contact Us form below and we will be happy to help. 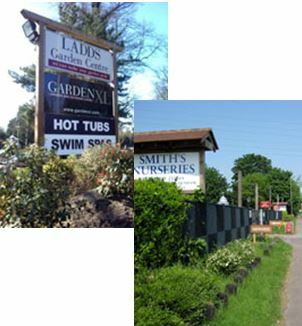 Whatever your needs we are here to help you find the perfect hot tub or swim spa, sauna, steam room or disabled lift so come and see us at any time and see our hot tub display models. Our team will be happy to talk through every aspect of owning a hot tub or spa. From size to cabinet colour and installation requirements to taking care of your tub and what accessories you may need to make owning a hot tub the best experience. Or fill out the form below to contact us with any question you may have. Or request one via the Contact From above and we will pop one in the post.